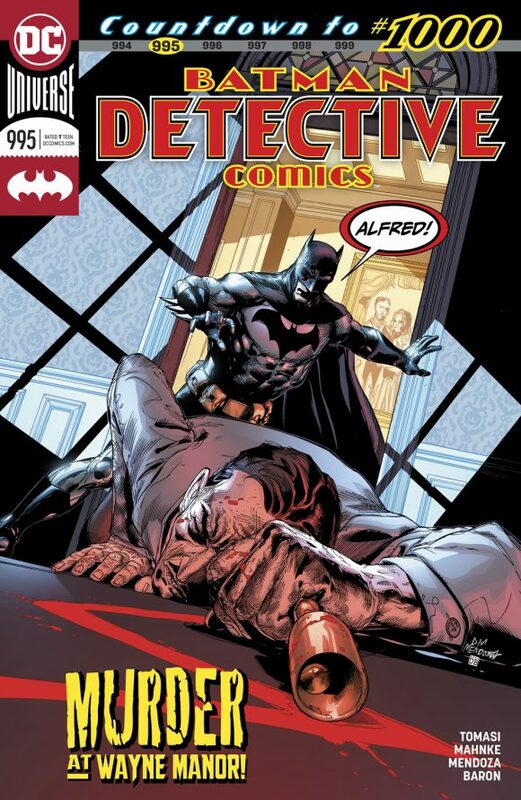 Detective Comics #995, DC. 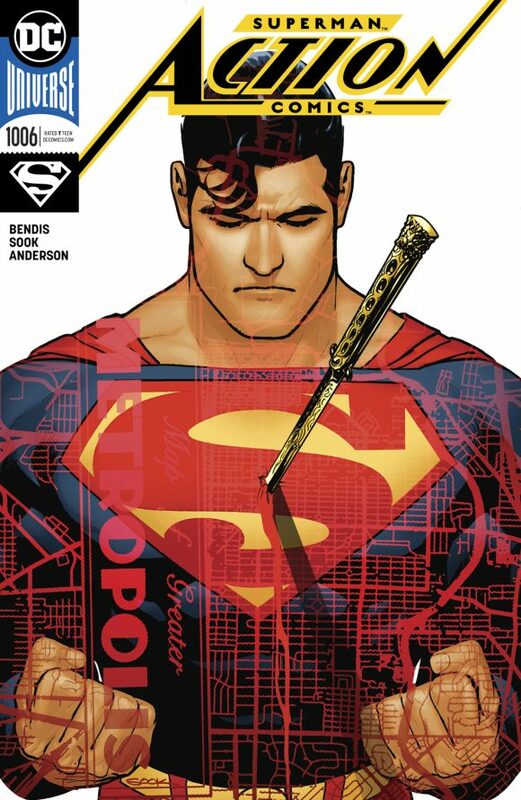 Hey, how cool is this: Peter Tomasi and Doug Mahnke are giving us a bona fide mystery in Detective Comics. So much fun to see a Bat-procedural again. Been too long. 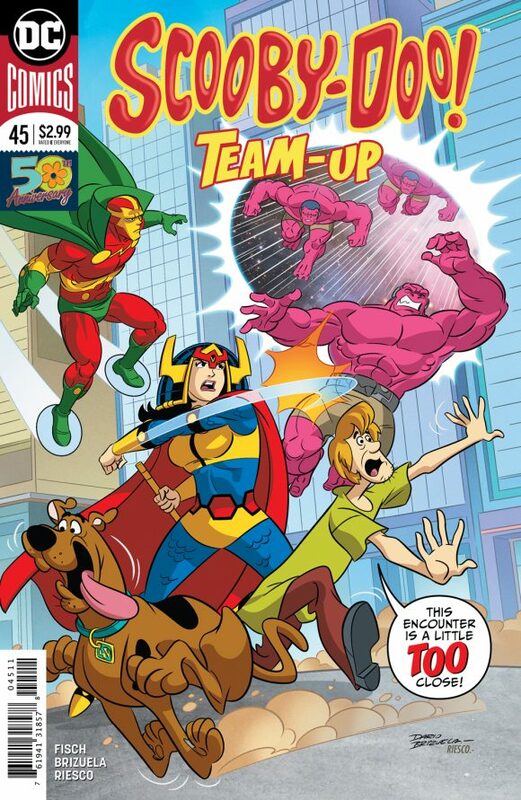 Scooby-Doo Team-Up #45, DC. Scooby is. 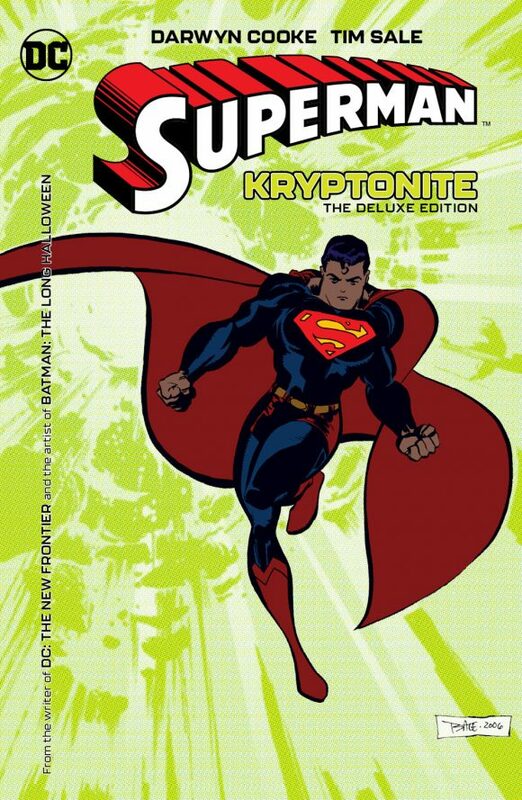 Superman: Kryptonite Deluxe Edition, DC. 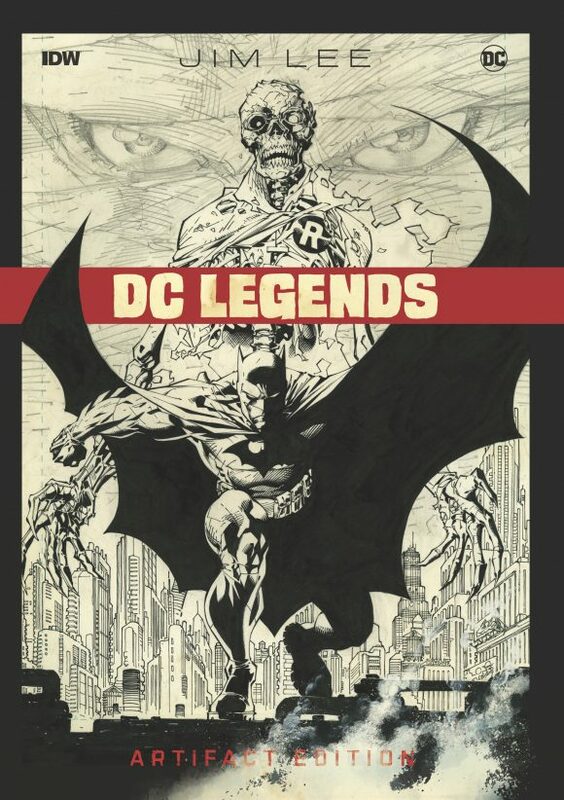 This great collaboration from the much-missed Darwyn Cooke and artist Tim Sale is often overlooked – glad to see it getting the deluxe hardcover treatment. 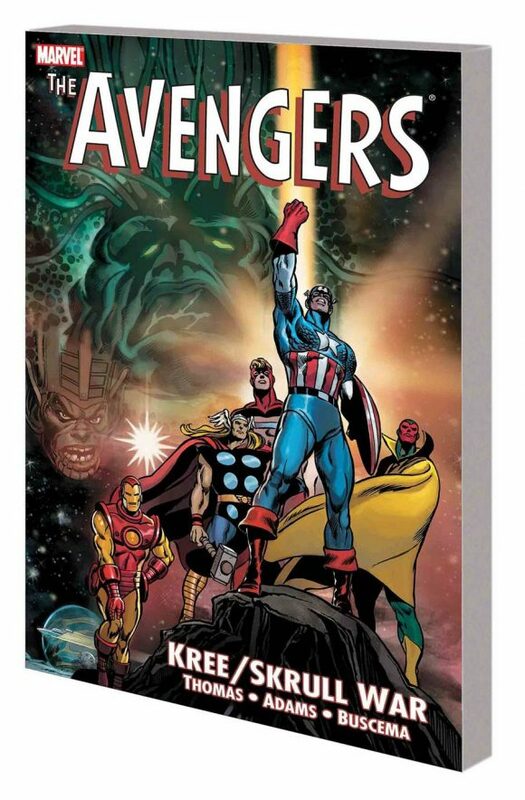 The Avengers: Kree/Skrull War, Marvel. 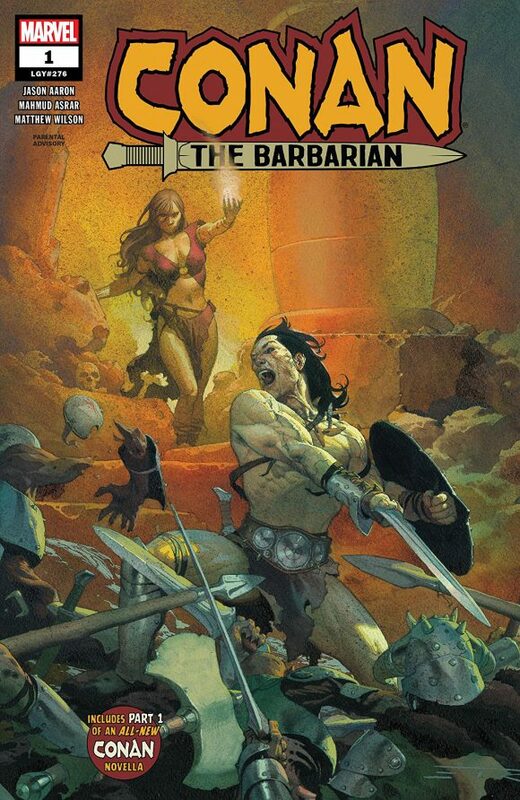 With Captain Marvel on the theatrical horizon, it seems like the perfect time to brush up on the Avengers classic from Roy Thomas, Neal Adams and the Buscema brothers.